So, the device comes with 6GB of RAM and 64GB of inbuilt storage – which has been priced at Rs. 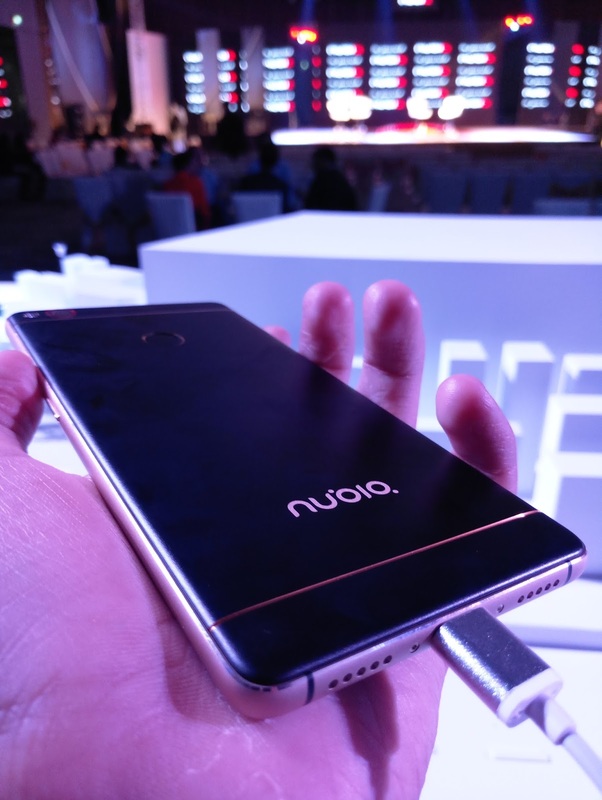 29,999, runs on Nubia UI 4.0 based on Android 6.0 , the device comes with dual sim hybrid slot with Nano-SIM card in one slot, and a Nano-SIM or microSD card in the other slot. and bears a 16-megapixel rear camera with dual-tone LED flash, PDAF, OIS, and an f/2.0 aperture. 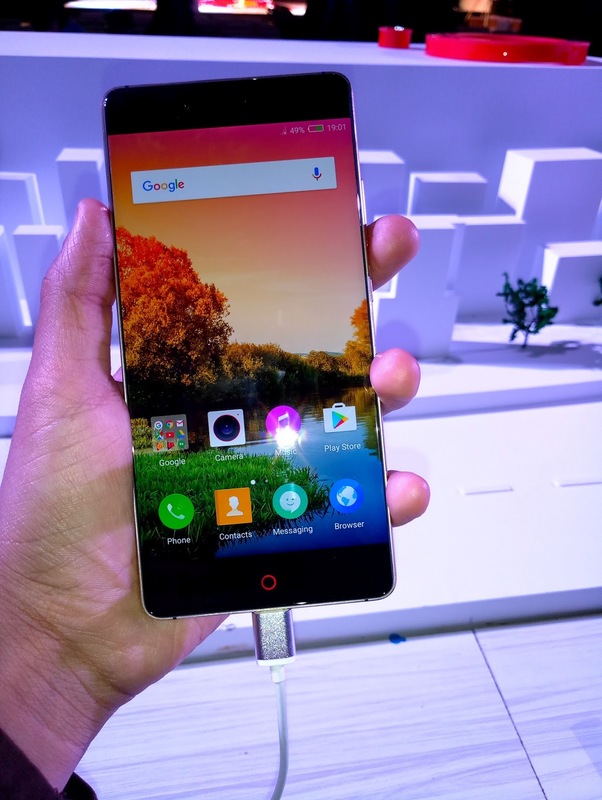 It comes with an 8-megapixel front-facing camera with an f/2.4 aperture and an 80-degree wide-angle lens. 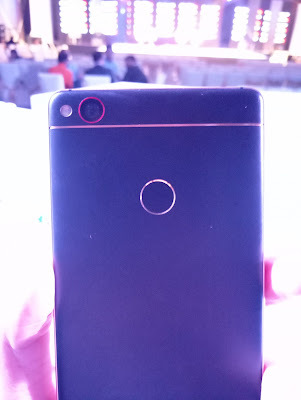 Apart from that, the device has got 3,000mAh battery with quick-change3.0.